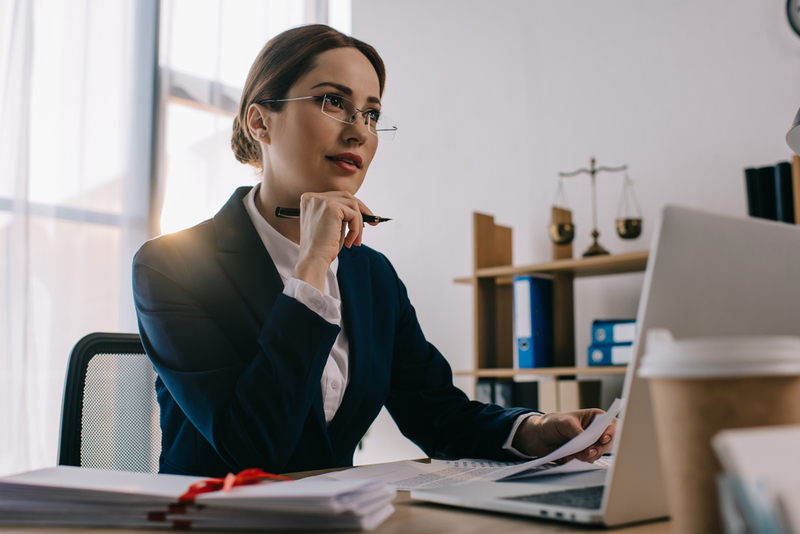 When consulting with your estate planning lawyer about putting together an LLC for tax and business purposes, one of the most common reasons for doing so is asset protect. A major goal of asset protection planning is to move assets into a strategic tool, such as a trust, to eliminate or reduce any exposure to liabilities. This has to do with protecting the individual from liability overall, financially and with their estate plan. 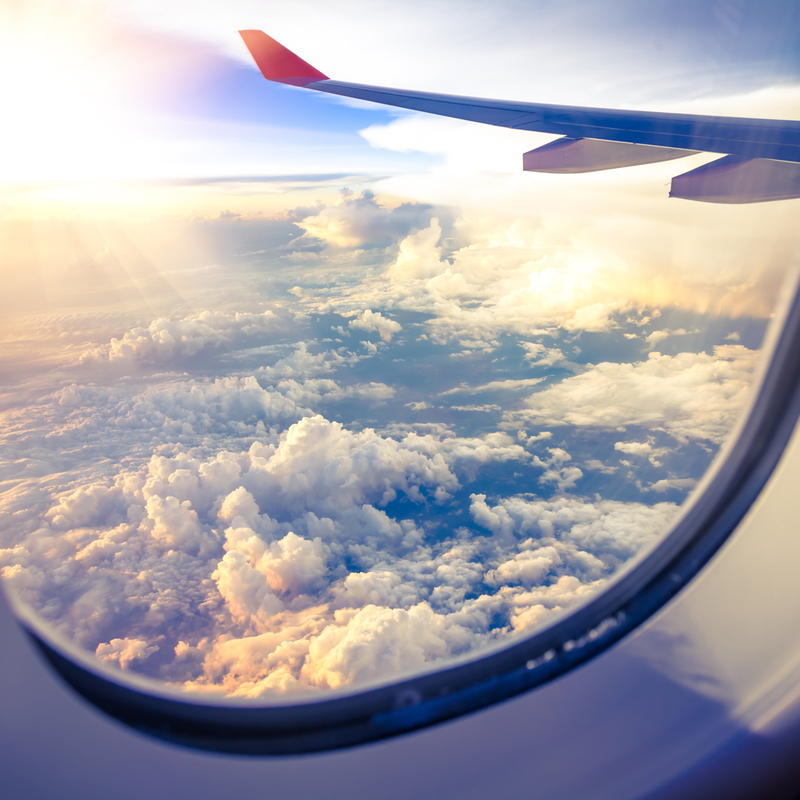 Special care must be given to transfers that are done for the purposes of avoiding creditors. Some of these could be classified as fraudulent if you don’t have an experienced asset protection planning attorney to help you. A practitioner in the field of asset protection planning law is in a strong position to help identify the asset protection planning strategies necessary and to recommend implementation methods. 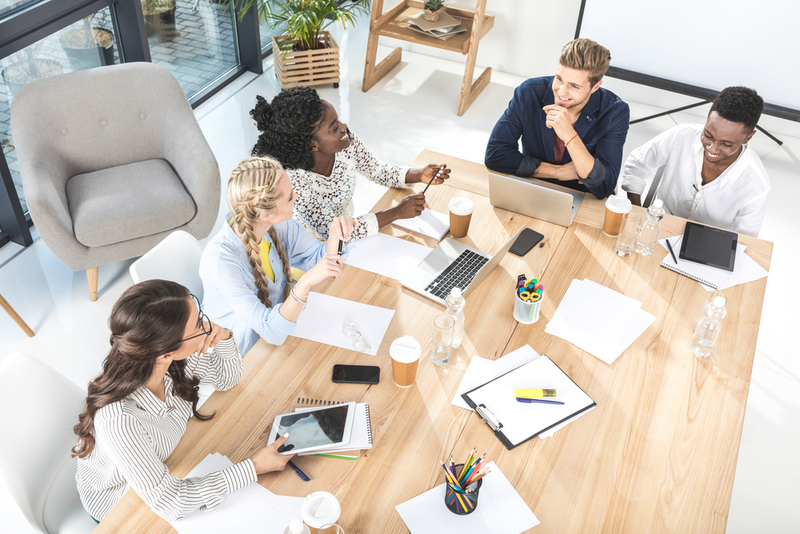 The formation of an LLC is one of the most popular ways to address asset protection planning and is often recommended before an individual purchase a partial of commercial real estate. The purpose of establishing an LLC could be to prevent the client from being exposed to individual liability. Restructuring the holdings to engage in asset protection planning could be a conversation to have with your estate planning professional. Transferring assets inside an LLC can protect the assets from future claims from creditors who are attempting to take that money from the LLC owner. If you have questions about the process of asset protection planning, schedule a consultation with an attorney today. How Does the Uniform Transfers to Minors Act Impact Your Estate Planning? Through the Uniform Transfers to Minors Act you can leave gifts behind for your child or any minor in a living trust or a will. This law has been adopted in practically every state across the country. The property manager for a child is known as a custodian and under the UTMA. The custodian’s management role ends when the minor achieves age 25 or 18, depending on the specifics of state law. In your living trust or will, if you intend to leave a gift with the UTMA, you’ll identify the property and the minor that it is being left to. It is then your responsibility to appoint an adult custodian for supervising this property until the child reaches the age that he or she must receive it. In the event that your first choice for custodian is unable to do the job, you can also name a successor custodian. Bear in mind that the selection of custodian is important because this individual has tremendous discretion to use and control the property in the child’s interests. The custodian has the right without court approval to manage, invest, re-invest, collect and hold this property, and to spend as much of it as the custodian deems advisable for the use and benefit of the minor. A custodian is not responsible for filing a separate income tax return and is entitled to reasonable compensation paid to him or her from the management of the gift property. The custodian is not required to be under the thumb of court supervision. Every gift made under the UTMA can be made to only one minor with only one individual named as custodian. When the child who reaches the termination age, he or she will receive the remaining balance of the gift. Make sure that you sit down with your estate planning lawyer to discuss the termination age in your state and other specifics of making a gift through the UTMA. What is a Child’s Trust? In a child’s trust, you are eligible to leave behind specified property to one child. This property will be held distinctly from any property left for other children. 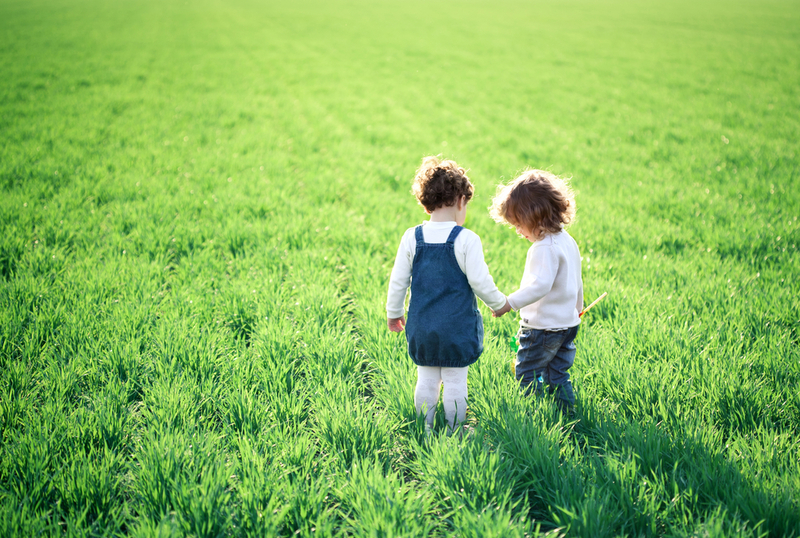 You might choose with the help of your estate planning lawyer, for example, to create a child’s trust for each child if you have more than one. The trust is your legal entity through which an adult, also known as the trustee, is responsible for handling property or money for someone else. In this case, the trustee is responsible for managing the property or money identified for a minor child. In the event that you create a trust, the property manager is known as the successor trustee or the trustee. Your trust document should only be created with the help of an estate planning attorney because it serves the important role of sitting out the trustee’s responsibility and the rights of the beneficiary. 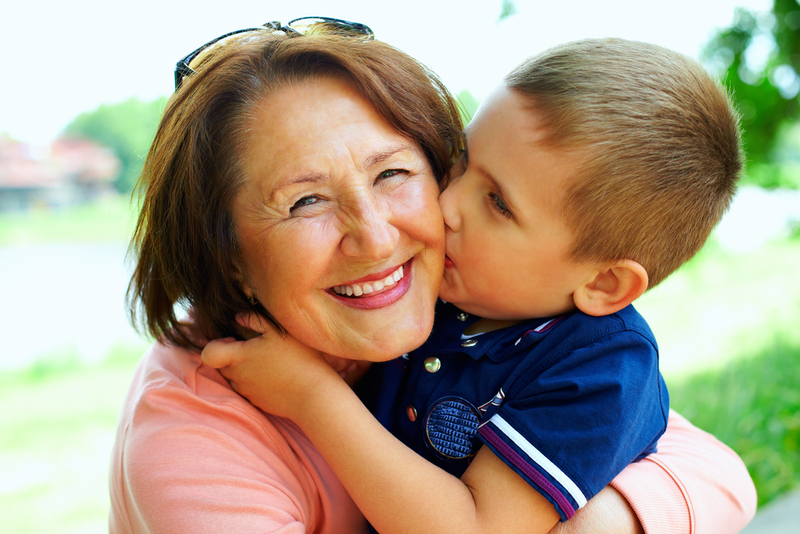 A will or a living trust are other tools that can be used in conjunction with a child’s trust. If you create a child’s trust as part of your living trust, the property placed inside avoids probate. With a child’s trust, you can also select the age that the beneficiary must achieve before the trust property is turned over to him or her. This is frequently used when a large amount of money is being left behind for a child and the parent has concerns about the child’s ability to manage it appropriately. They might not want the child to receive the property outright until he or she has achieved an age of maturity such as 30 or 35. 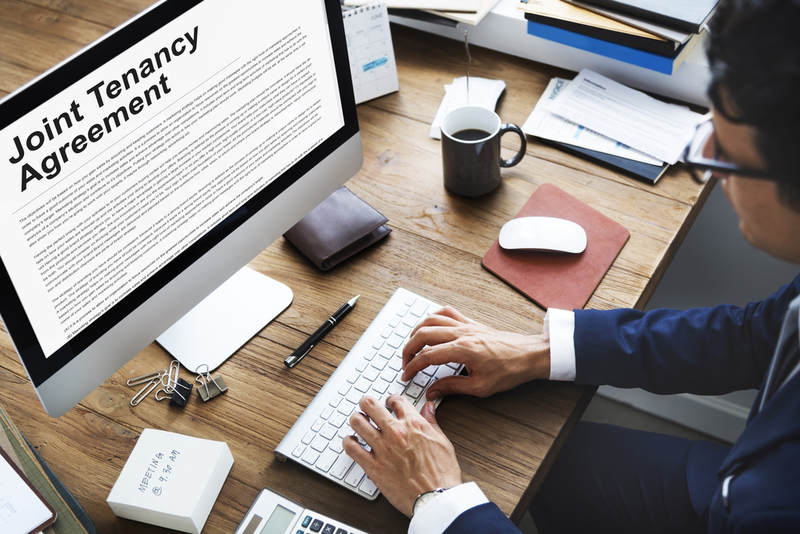 As with other trust planning procedures, the control of this document is up to you and you have a great deal of flexibility in deciding what works best for your individual family. 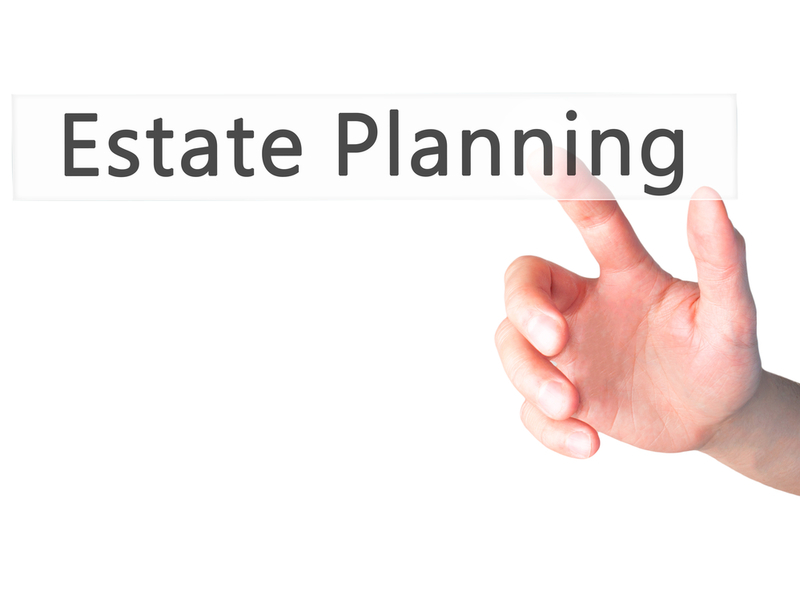 Speak directly with an estate planning attorney about how to use these tools. What Is A Residuary Beneficiary? Selecting your primary and alternate beneficiaries is the first step to determining who will receive your property when you pass away. 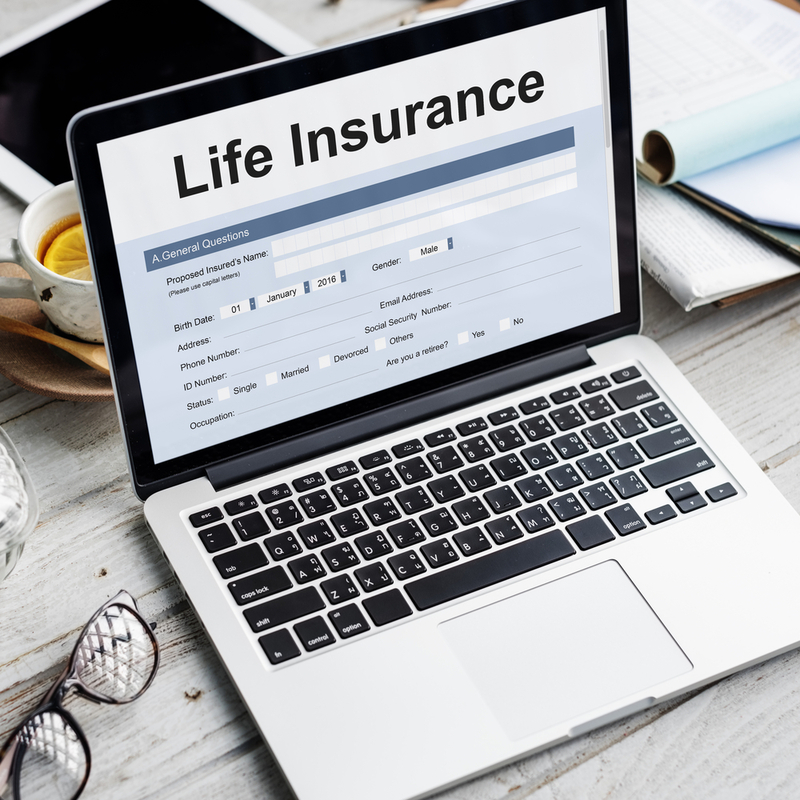 Outside of your will and trust, certain property passes directly through beneficiary designation forms, such as the proceeds from your life insurance policy and your brokerage accounts. 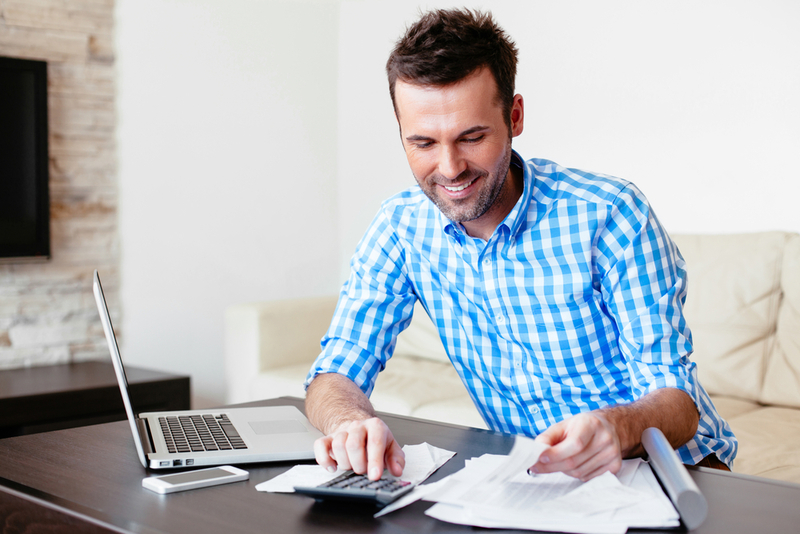 Many people are not familiar with the concept of residuary beneficiaries. Residuary beneficiaries should be named in your living trust and your will. A residuary beneficiary is a person who receives all property left under a document that is not received by anyone else, either because the person named did not survive to inherit it, or because no beneficiary was named for that property. The residuary beneficiary can be thought of as like a backup, so it is one way to ensure that your property goes to someone you choose rather than someone the court chooses. The residuary beneficiary you name in a living trust will only get any trust property that is not specifically designated for other beneficiaries. Inside a will, your residuary beneficiary will get all of the property that is not left to another person or entity through any other method. The residuary beneficiary does not have to be sought out as only a backup, however. Certain people leave all of their property to a residuary beneficiary and others will leave most to the residuary, naming specific gifts for a few primary beneficiaries. It is always good to have an alternate residuary beneficiary after you name the first person in the event that he or she is unable to accept this property due to passing away. Do I Need to Inform My Beneficiaries That They’ll Be Receiving Items from My Estate? After you’ve crafted an estate plan, how do you feel about telling some or all your beneficiaries that you have left property behind. Does it matter whether or not you tell them exactly what you’ve left them? There are not any laws requiring you to inform your beneficiaries anything about your decisions. You can provide for your beneficiaries without informing them at all. You might decide that there are good reasons, such as the possibility for family conflict that will lead you to decide not to reveal how you’re leaving your property. Letting your beneficiaries know what they’ll receive, however, gives them some peace of mind about the future and can help your loved ones plan ahead. In many cases, however, informing beneficiaries of what they can expect to receive from your estate only serves as the basis for more family conflict. If siblings perceive that another member of the family has received more than their fair share, this can lead to conflict while you’re still alive, or even challenges to your existing estate plan after you pass away. You might want to discuss with your estate planning attorney whether or not it makes sense to inform particular beneficiaries about what they can anticipate. With sentimental family heirlooms, your loved ones may have specific requests, and you might wish to honor these by not only naming these in your estate plan but informing the beneficiary that he or she can expect to receive it when you pass away. Be aware of the possible consequences, however, of sharing with only certain members of the family and excluding others. This approach in and of itself can also lead to family conflict. Should I Name A Couple as Co-Guardians of My Minor Child? A will is the official estate planning document that you can use to name a guardian for your minor child in the event that something happens to you or you and the other parent. In many cases it can be tempting to name a couple as co-guardians. However, this is a poor idea to name more than one individual to serve as a guardian for your children. This increases the possibility that those two people might disagree about the best way to raise a child. However, there is one specific situation in which it makes sense to name a couple as co-guardians. This is when you want to name two people to care for your children together. For example, if you know another married couple that understands the implications of being named as guardians, and is comfortable serving in this role, this couple can act as the child’s surrogate parents. Both of these individuals will be allowed to do things for your child that would require legal authority, like taking them to a doctor’s appointment, or picking them up from school. When you do choose to name a couple as co-guardians for your minor child, you must understand that these individuals have to agree on what is best for the children. Any critical difference of opinion between these two people would require intervention of the court, which could amplify the conflict and concerns expressed by your children. If you name a couple that decides to get divorced while you are still alive, you need to schedule a meeting with your estate planning lawyer to revise your will, to name one or the other or a different person altogether to step in as the guardian of your minor child. Select a couple that has a unified parenting style, is likely to stay together a long time and is capable of making joint decisions without conflict if you firmly feel that this is the best choice for you and your child. The word beneficiaries can be confusing, but it refers to institutions or people that you intend to leave property to. There are a few different types of beneficiaries including residuary beneficiaries, final beneficiaries, alternate beneficiaries, life estate beneficiaries and primary beneficiaries. Primary beneficiaries are those that you leave identified gifts of property to and usually involve a specific piece of property. Primary beneficiaries can also be named for different items. Some people choose not to name primary beneficiaries at all, instead leaving all of their property to residuary beneficiaries. Residuary beneficiaries are those who receive property left in a trust or will that has not been specifically left to other beneficiaries. Alternate residuary beneficiaries can also be named. Alternate beneficiaries are those individuals who can receive property items if the primary beneficiary is unable to receive it or has passed away. Life estate beneficiaries mean that an individual has certain rights to receive income from or the use of the property during their life, but never to become a full legal owner of the property. Final beneficiaries are those who are eligible to inherit a piece of property after a life beneficiary passes away. Establishing both primary and alternate beneficiaries is recommended for each piece of individual property that you intend to pass down using a trust or a will. This is because you can avoid many confusing aspects of estate or probate planning, and can ensure that you have expressly considered each item most important for you to name. There are several different types of shared ownership when it comes to property. One of these is known as joint tenancy. 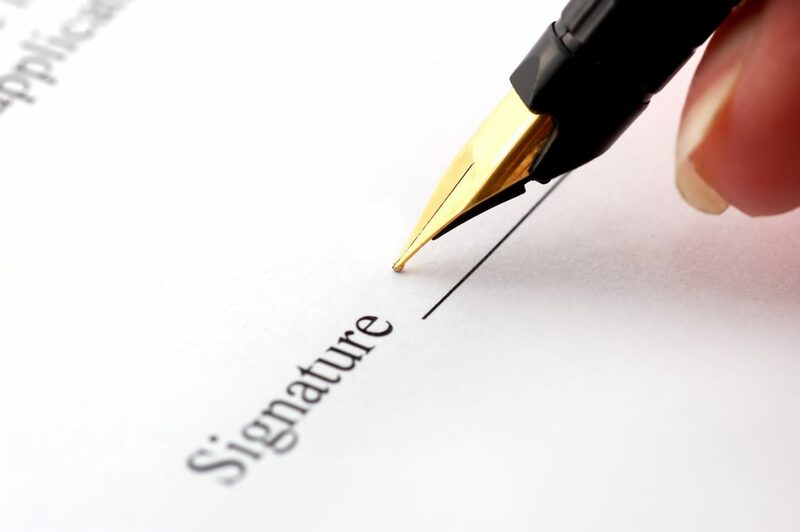 Property that is held under a joint tenancy includes a written ownership document that identifies the owners as joint tenants with right of survivorship or as joint tenants. Each tenant owns an equal portion of the property and the share of the first individual who passes away will go to survivors, even if there is a living trust or a will that has contradictory terms. Joint tenancy can only be created through a written document. If you currently own property using the phrase joint tenants with right of survivorship, there will be no question about the portion of ownership that you have. The answer to whether or not something can be classified as joint tenancy depends on the state in which the property is located. Make sure that if your current document says that you hold ownership with another individual using the term ‘or’ or ‘and’, you need to ensure that you have had this reviewed by an estate planning lawyer regarding the specific rules in your state. The specificity of the writing in these documents is instrumental for outlining whether or not you have shared ownership. When you’re making a comprehensive plan for your estate property, don’t forget all of the materials you have stored online, such as digital files, your social networking identities and access details, your accounts and your blogs. Do you want your Facebook profile to be put into memorial status, left alone or deleted? Do you want someone to make any final entries on your blog to notify individuals of the future of the site? Do you want someone to have access to your email accounts after you pass away? What should happen to the future of your domain names? Do you have any online communities, such as a Facebook group that should be notified about your passing away? Many people overlook these aspects in the process of estate planning, but as things in the world have become increasingly digitized, it is extremely important that you do everything you can to discuss your options with the help of an experienced estate planning lawyer. If you want your survivors to be able to log into your online accounts as users, make sure that your final instructions left behind include login names and passwords. Your estate representative may be able to have limited access to your account, then this can be helpful if you choose not to leave login information. The old estate planning myth is that people don’t need the help of a knowledgeable estate planning attorney until they have amassed significant wealth or are in their older years. This is a myth because everyone can benefit from the process of going through estate planning and discussing options directly with an attorney. All too often people realize all too late that their loved ones have been left to suffer the consequences of failure to carry out estate planning. 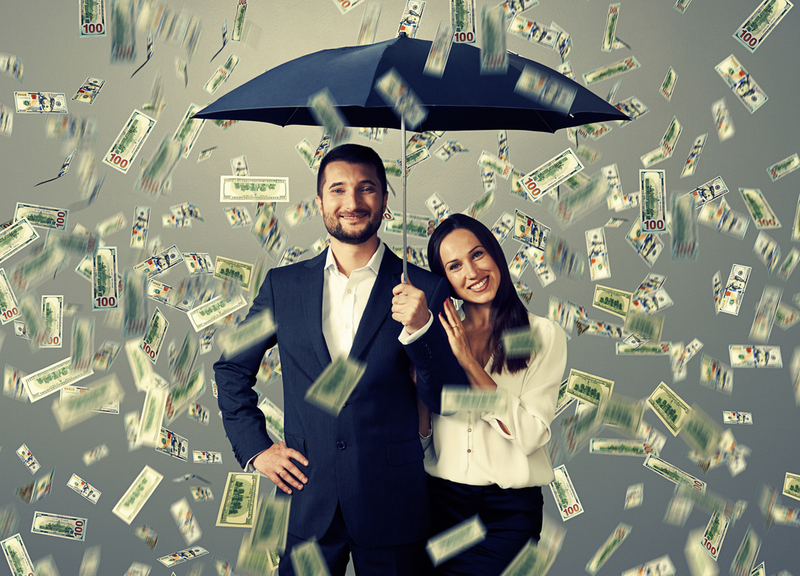 New studies show that younger Americans are amassing more significant wealth, and this highlights the need for advanced estate planning services such as asset protection planning. Since 2014, a survey of American investors who had $25 million or more in their possession determined that the average dropped by over 11 years. The average age of a U.S. investor who has at least $25 million dropped to age 47. This indicates a significant generational transfer of wealth that could be beginning. Although the sample size of this study was small, it could hold important implications for the future of estate planning. Individuals over age 65 currently hold more than one-third of U.S. wealth. That number has not grown as quickly as the proportion of elderly Americans in the population. If you are contemplating putting together an estate plan that protects your wealth now and into the future, schedule a consultation with a lawyer today. Leaving your Furniture on the Front Lawn? If you had just bought a new home and packed up all of your belongings to move, you wouldn’t just leave all of your furniture on the front lawn when you got to your new home, would you? Creating a trust and not funding, or moving, your assets into the trust is very much like that. When looking into Estate Planning, a common misconception is that creating your trust/ signing your carefully planned trust documents is all that needs to be done. Whether you have a trust (revocable or irrevocable) or a will, it is crucial that you align yourassets with your trust. Asset alignment, or “funding,” can refer to renaming your non-retirement assets (bank accounts, investments, stocks, etc.) under your trusts name, as well as designating your trust as a beneficiary for your retirement accounts and/or insurance policies.One of the main reasons for forming a trust is to avoid probate—a public, time-consuming and (for some states) costly process. Forming the trust is not enough to avoid probate; only the assets that are owned by your trust are protected. So what goes where? The Asset Integration Worksheet we provide gives specific recommendations on what to do with each of your individual assets. What happens if I pass away before funding my assets? Thanks to the Pour-Over Wills we prepare, any assets that were not moved to your trust by the time you pass will “pour” into your trust, maintaining your privacy; however, they will likely need to go through probate.It is important that your assets align with your plan. If you are interested in forming a trust to ultimately fund your assets into, or you are simply not sure how to start (or finish) your process, please give us a call 732-521-9455; we exist to help you! What Was Left Behind by Famous People in U.S. History? Ancestor.com’s U.S. probate and wills collection provides vast details about what people in the past left behind to their loved ones. A snuff box left by U.S. Secretary of State, Daniel Webster, to his grandson. An island given by railroad businessman, George Pullman, while awarding his twin sons only a few thousand dollars a year. A $1 gift made to a grandchild of Paul Revere wherein everyone else received $500. If it makes you concerned that so many intimate details of other people’s estates are available online, then you might wonder how these came to be available for public consumption to begin with. This is because the information about assets being passed down to future generations was detailed in wills and wills become a matter of public record. Even if the initial intent of establishing such a will was for these details to remain private, you need to consider using a trust as opposed to a will. An experienced and knowledgeable estate planning attorney can help you use a trust to enable additional privacy for your estate planning. Trusts are essentially written instructions that only you and the person selected as trustee need to know about. This document does not go through probate like a will does and is much more private. You can also help to manage assets passed on to your loved ones by using a trust, which is not as easy to accomplish in a will. If you’re like most individuals, you already know that estate planning is a good idea, but you might have put it off for one reason or another. 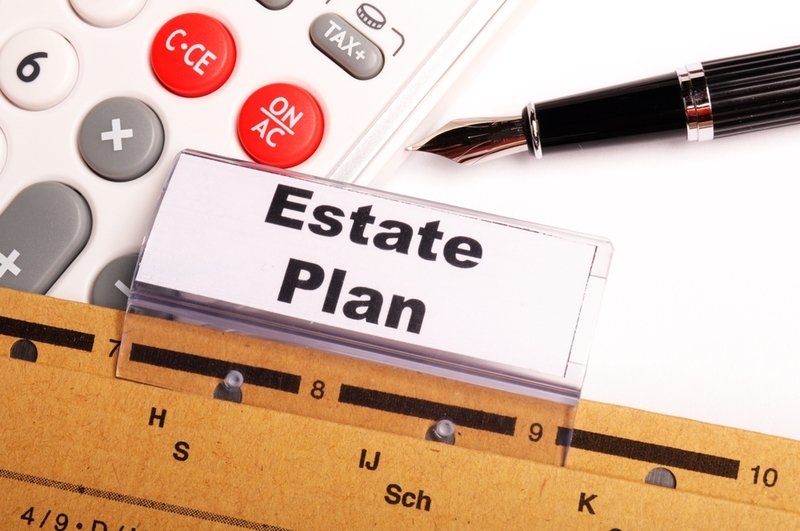 There are five primary things that you can hope to accomplish in the estate planning process. You might use a living trust, simple will or both if you do not have substantial wealth. You can also use other methods of passing on property such as beneficiary designations, transfer on death accounts or co-ownership. If you have a large estate, you may use ongoing trusts to pass on property. You will want to ensure that your young children will want to be cared for if you pass away before they become adults. You can name guardians in your will as well as managers to look after their inheritance. One of the most important and overlooked aspects of estate planning is what would happen if you ever became unable to make financial and medical decisions for yourself. You can use a healthcare directive to name an individual who is able to make medical decisions on your behalf. One of the most common reasons to schedule a consultation with an experienced estate planning lawyer is avoiding probate. 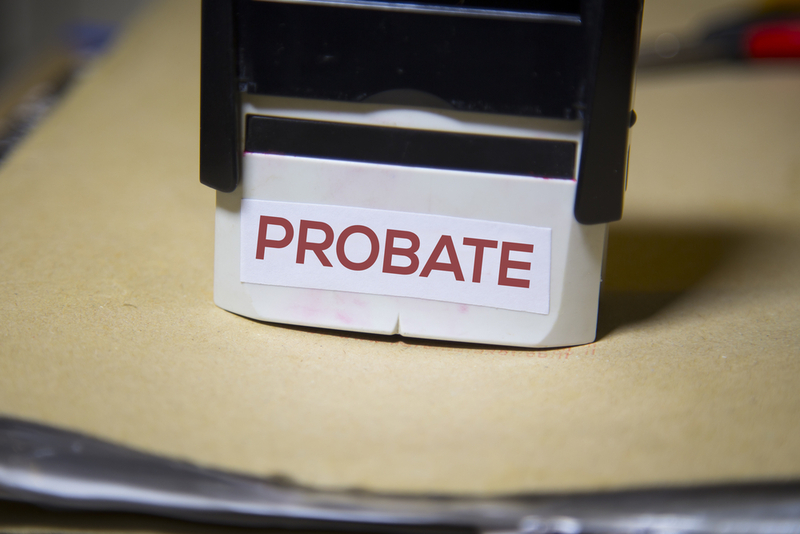 Probate is the court managed process for wrapping up an estate, but it can be expensive, long and complicated for heirs to sort out. A little planning makes probate fairly easy to avoid using joint tenancy, pay on death accounts and trusts. While many people will not owe federal estate tax, you may want to use your estate plan to reduce the taxes that could be owed after you pass away. Make sure that you consult with an attorney who is thoroughly experienced in the process of establishing estate planning tools and strategies for your best interests. Some of the assets that are exempted from probate include, life insurance policy, distributions and certain retirement benefits. Even if you believe that you have a relatively simple estate, it will still be in your best interests to avoid probate. This is because the probate process can swallow up resources and time that delay your loved ones’ ability to receive your assets but can also add further stress and can lengthen the amount of time that it takes to close out your estate by years or even months. What Are the Most Important Duties of a Will Executor? Establishing someone as the executor of your will requires advanced planning and careful thought about whether or not this person is indeed comfortable to serve in this role. This requires telling this individual that you intend to install him or her as executor and ensuring that they feel confidence in their ability to serve in this role successfully. Understanding the duties of an executor in a will can help you to select the appropriate person to serve in this role. 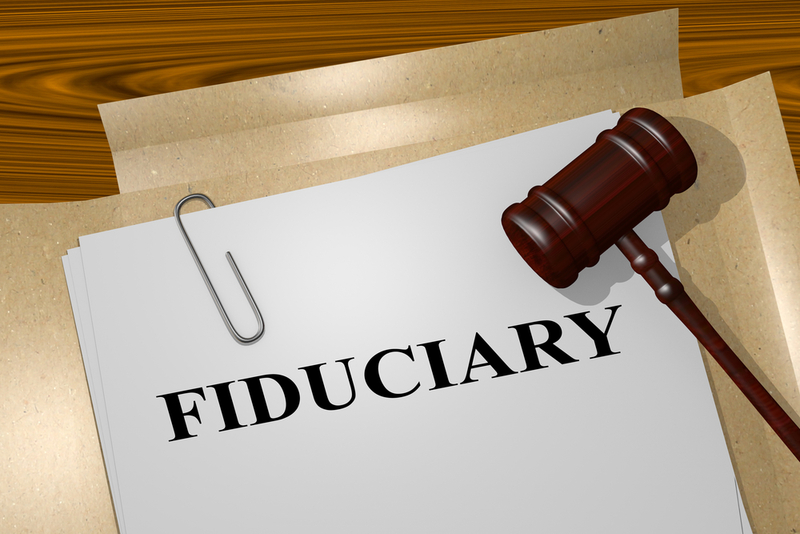 3D illustration of FIDUCIARY title on Legal Documents. Legal concept. Being selected as an executor is an obligation, as well as an honor. Prior to accepting, it’s important to understand exactly what you’re getting into. Paying estate taxes and filing tax returns. Establishing an account for paying bills and estate debts. Filing the will for probate. 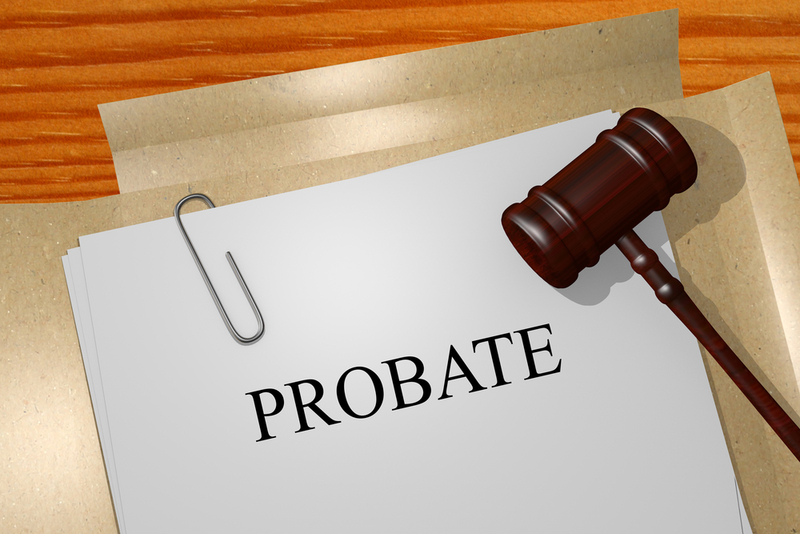 Choosing the type of probate. Filing an inventory with the court. Depending on the complexity of the individual estate, this could be a very large responsibility. Generally, executors tend to come from the creator’s children, siblings, parents or spouses. Many executors who are close family members do not ask for additional compensation, but an executor can receive payment as part of serving in this role. What Is Medicaid Crisis Planning? 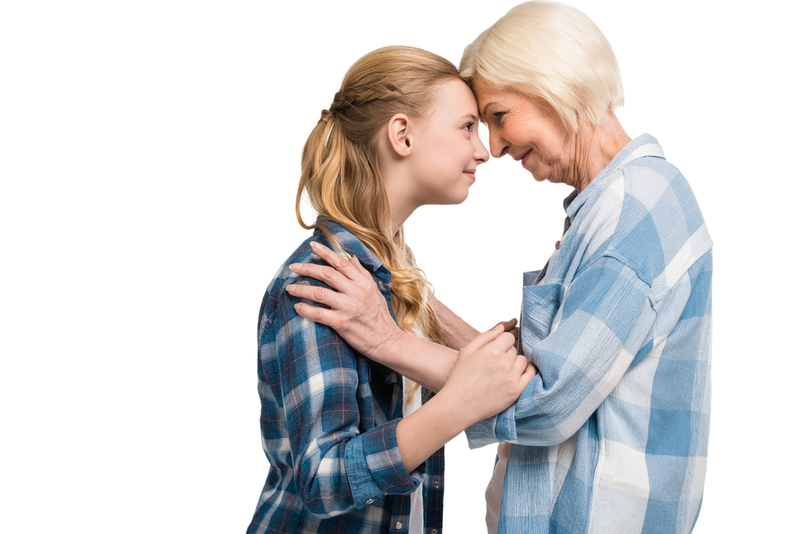 Perhaps you are a loved one of adult elderly parents who may be in need of nursing home support and assistance or perhaps you are trying to help a friend who may need to go into a nursing home very suddenly. Paying for nursing home costs unexpectedly can quickly destroy a lifetime of savings. Long-term care costs can eliminate everything that you’ve accumulated over the course of your life. This means that it is important to retain the services of an experienced Medicaid crisis planning lawyer. Medicaid crisis planning involves helping a person in a nursing home to save some of the assets before these are eliminated. A combination of strategies can be used in Medicaid crisis planning that can protect tens of thousands of dollars. Some of the strategies include assistance with the application process, understanding state statutes on Medicaid, and compliance with federal Medicaid law. 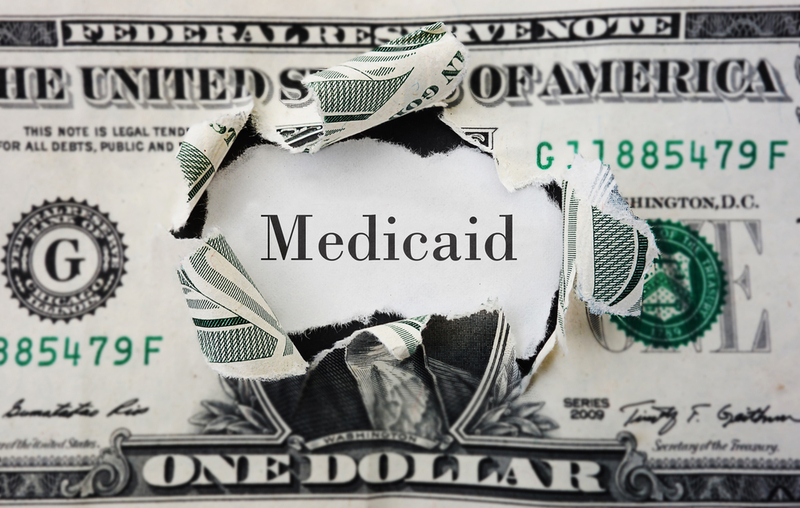 Relevant factors in a Medicaid crisis planning situation include the age and health of the estate owner, individual family circumstances such as divorce, the type of assets currently inside the estate and the value of assets currently inside the estate. A knowledgeable elder law attorney should step in quickly because timing is critical in Medicaid crisis planning. The sooner that you are able to take action, the more money can be saved. Even if you have already been engaged in the spending down process for some time, if you still have significant assets to protect but are looking to go into a nursing home very soon, you need the support of a lawyer who will help you with this planning process. Do You Really Need Help with Your Financial and Estate Planning? There’s a strong chance that you don’t have the knowledge, patience, interest or time to deal with complicated financial matters. This is one of the biggest reasons why people end up pushing these important financial and estate planning considerations off your plate and into the wings. But it can be a big mistake to ignore financial and estate planning opportunities altogether. If you need assistance, it’s important to remember that you can get help. There’s no harm in seeking the services of experienced financial planners and estate planners. Make sure that any individual that you’re contemplating bringing into your personal life is thoroughly vetted. This means that they should come with reviews from other people who’ve had the opportunity to work with them and that they are willing to sit down with you during an initial consultation during which time they shouldn’t be focused on trying to sell you anything. This person should be committed to understanding your individual perspective and primary concerns so as to create a plan going forward with you. 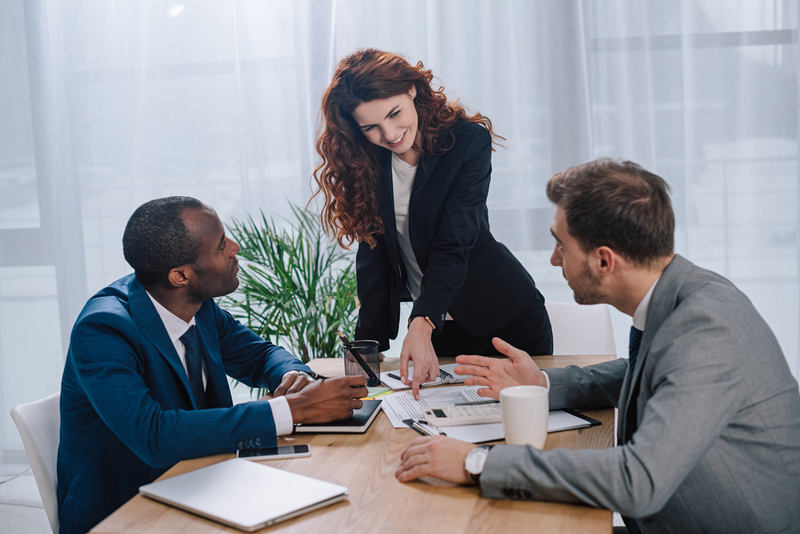 The initial meeting is an important one for your consultation because it gives you a perspective of how this person chooses to work with clients and is your chance to ask questions about your next steps.